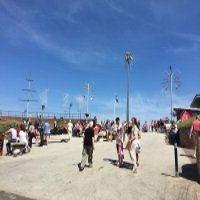 A day out from Mablethorpe to Skegness, or Fantasy Island at Ingoldmells is a popular trip that 1000s of visitors to the area take each year. 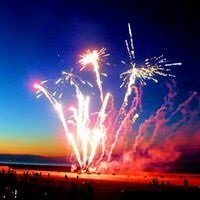 On this page I will include the prices that you will have to pay to take the bus, and add a link to the number 9 service timetable so you can check out the times that you are able to leave and return to Mablethorpe. The pick up point for this service from Mablethorpe is located on Seacroft Road, which is near to the Co-op supermarket, I've pinned it on a google map below if you don't know where this is. 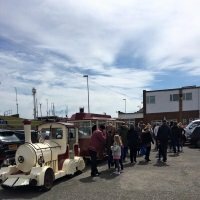 The timetable may also be useful if you are arriving on your holiday to Mablethorpe by bus, and need to make the return journey back to Skegness train station. If you are viewing this on your mobile phone, it would be a good idea to go to the timetable link and take a screenshot, so that you have the information close to hand for future reference. The prices for the journey from Mablethorpe to reach Skegness via Ingoldmells, as well as return tickets are as follows. 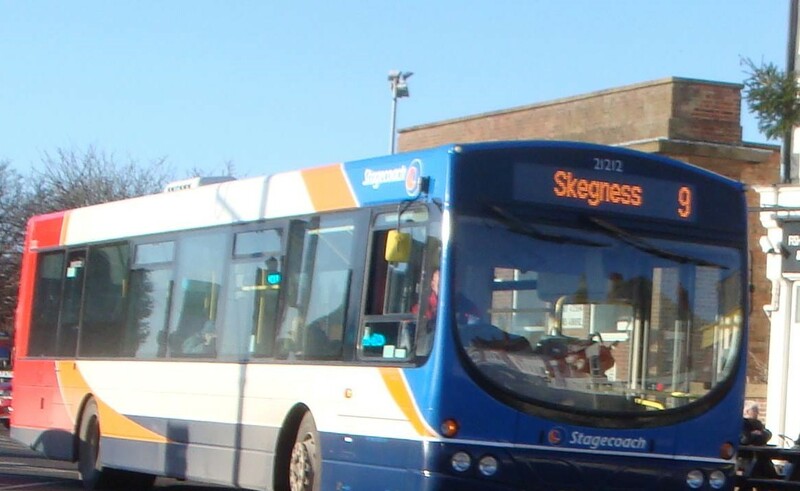 Click here to view the timetable for the Number 9 service to Skegness via Ingoldmells. If you would like to price up your journey for yourself, then click here for the stagecoach site. If you prefer the freedom of not having to be reliant on the bus service for you trip, then you can take a taxi to either of these destinations. Taxi's will be easy to come by in Skegness and Ingoldmells, but from Mablethorpe I would book as far in advance as you can to avoid any waiting. A taxi to Skegness from Mablethorpe will cost you around £25 each way, from Mablethorpe to Ingoldmells it will be between £20 - £25 each way. In the related articles section at the bottom of this page, I will include the getting around Mablethorpe guide, this includes the phone numbers of taxis in Mablethorpe, and the location of their rank.